That’s how long it took people in Dallas to get around to erecting a memorial for police officer J. D. Tippit, killed in the line of duty on November 22, 1963. 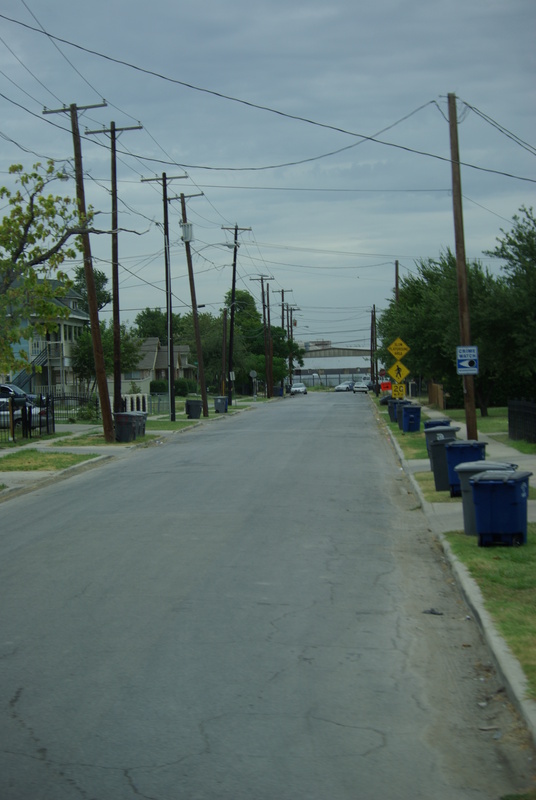 Residential street in Oak Cliff, a section of Dallas, Texas, where police officer J. D. Tippit died on November 22, 1963; photo from July 27, 2011. Officer Tippit was discovered about the location of the Crime Watch sign. For the first 20 years, most people probably thought the idea too raw, to mark the place where Officer Tippit died. More recently people complained that there was no other memorial to Tippit, whose actions may well have smoked out the assassin of President John F. Kennedy that day. With pressure from the Dallas Police Department, and assists from the Dallas Independent School District, the marker was installed on school property at the intersection, across the street from the spot where Tippit was shot. Tippit died near the intersection of 10th Street and Patton Street, in Oak Cliff, a section of Dallas across the Trinity River from downtown. Wikipedia caption to Warren Commission photo: Dallas Police Officer J. D. Tippit’s patrol car, on E. 10th St, in Dallas, on November 22, 1963 – now via Mary Farrell Foundation. Dallas ISD’s Adamson High School is about two blocks away, to the northwest; the campus has been expanded to come within a block of the site. The marker sits next to tennis courts recently installed by the district, in a small park cut out from the athletic complex. Dallas ISD acquired many of the residences in the area. Renovations in the past two years included closing part of 10th Street west of Patton. 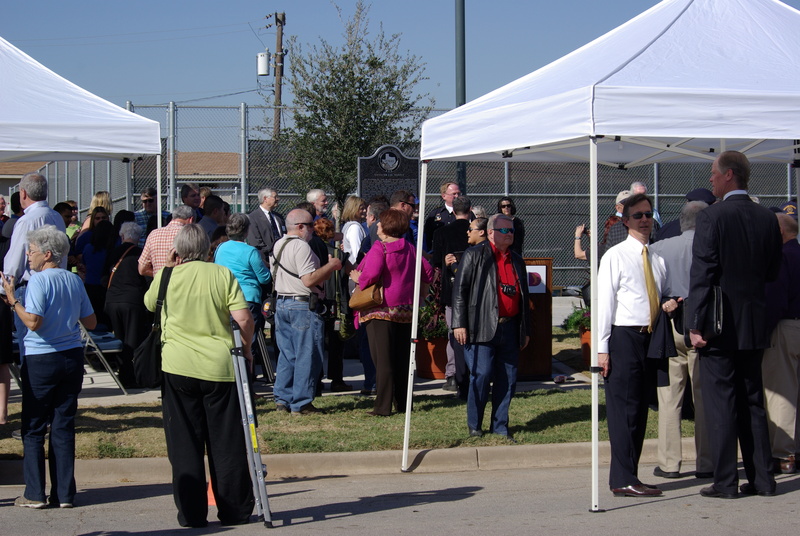 A brighter though still-somber mood pervaded the marker’s dedication on November 20, 2012. About 200 people gathered for the ceremony, including a lot of police officers and school officials. Brad Watson, a reporter for WFAA-TV, Channel 8, questioned the lack of recognition for Tippit in a broadcast two years ago. Michael Amonett, then president of the Old Oak Cliff Conservation League, took up the cause, with help from Farris Rookstool III, a Kennedy assassination historian. The school district provided the land. And the Texas Historical Foundation donated $5,000 to the project. 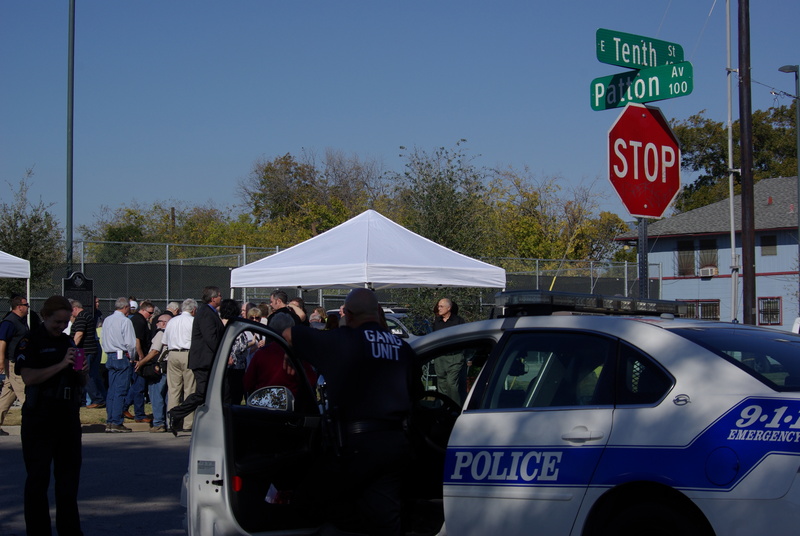 The crowd of about 200 people Tuesday included Tippit’s widow Marie; his children, Allan, Brenda and Curtis Tippit; his sister Joyce DeBord; other family members; and police officers past and present. Standing and sitting under a cloudless sky, they watched members of the Adamson ROTC present the colors, heard the Dallas police choir sing God Bless America and listened while speakers praised the slain officer and his family. Watson covered the ceremony for his station. The ceremony might be noted for its lack of higher dignitaries; it was a working cop’s ceremony, with Dallas Police Chief David Brown being the top rank present. 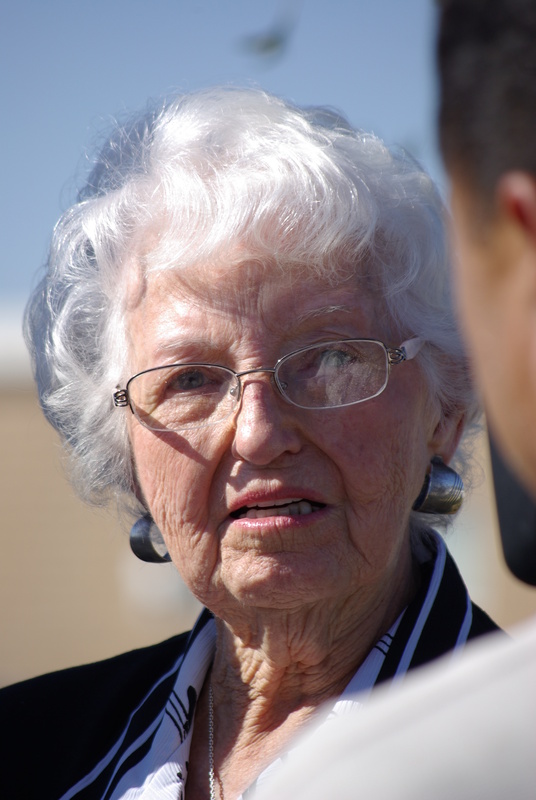 Marie Tippit, officer Tippit’s widow, answered questions from a reporter Tuesday at the dedication of the marker to her husband. 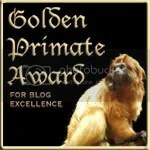 Photos by Ed Darrell except where noted. 2013 is the 50th anniversary of the assassination of President John F. Kennedy, in Dallas. 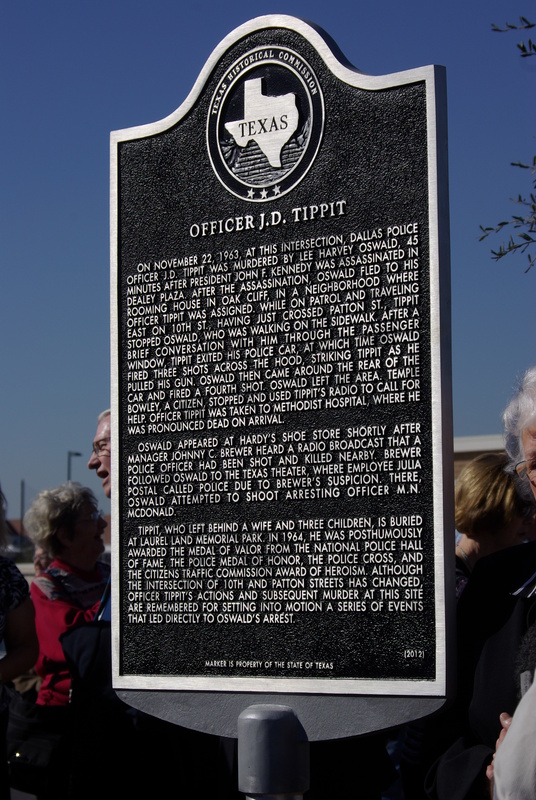 Proponents wanted to get the tribute to Officer Tippit installed in time for the anniversary year. Particularly with the aid of scholars at the 6th Floor Museum, tourists and historians have been retracing routes taken that day 50 years ago, the parade route of President Kennedy from Love Field, with the emergency reroute to Parkland, and the route Oswald is thought to have used to flee after the shooting, from the Texas School Book Depository, through the bus station, across the Trinity River to his boarding house in Oak Cliff, and from there to the Texas Theater where he was captured. Plaque from the Texas Historical Commission explaining the history of the spot in Oak Cliff where Officer Tippit confronted suspected assassin Lee Oswald. Particular striking in this history is the role played by ordinary citizens — Officer Tippit on his rounds, witnesses in the surrounding homes and the people who used Tippit’s radio to notify Dallas Police of Tippit’s shooting (in an era before cell phones, and probably before most local phone lines even had Touch Tone™ dialing), the alert salesman at the now-defunct Hardy’s shoe store, and the ticket seller at the Texas Theater who phoned police after Oswald stiffed the theater on a ticket price. 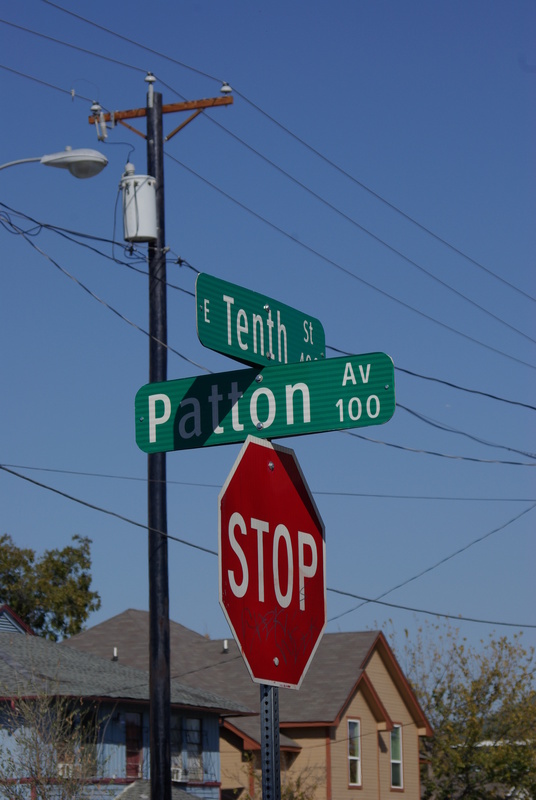 Even the street signs and stop signs have been updated at 10th and Patton, the site of the new historical marker. Hardy’s Shoe Store was a Quinceanera dress shop in 2011 and may have gone through other incarnations since 1963. Assassination histories note that students playing hooky from W. H. Adamson or Sunset High Schools were in the Texas Theater when Oswald was arrested, though most of them ran out to avoid being questioned by police and outed for having skipped school. Adamson’s campus is greatly expanded recently. But for the intervention of ordinary citizens along the path, it is entirely conceivable that the assassin of the president of the United States might have gone undetected long enough to dispose of evidence that linked him to the crime, or escaped from the country. My students over the past five years, all residents of Oak Cliff, knew very little about the Kennedy assassination, nor especially the links to Oak Cliff. We need to do a better job as parents, teachers, newspapers, broadcast organizations, community associations and municipal government, in preserving and commemorating our local histories. 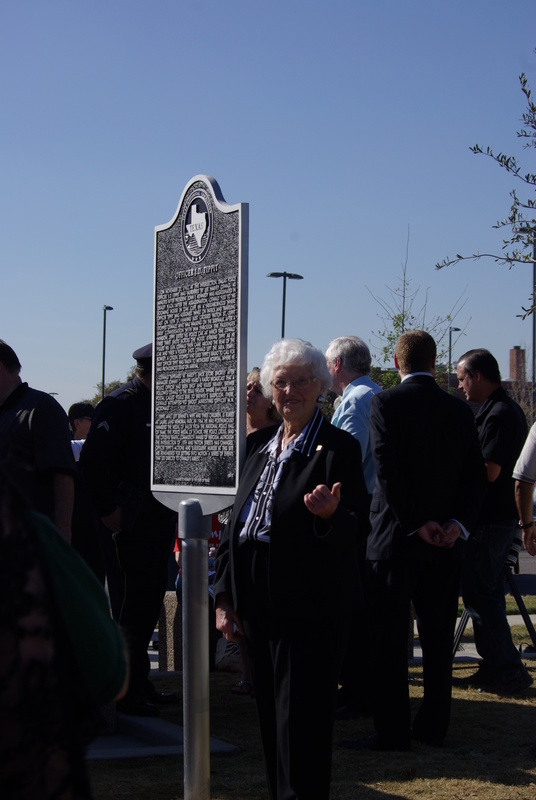 Marie Tippit standing next to the historical marker for her husband, J. D. Tippit, at the marker’s dedication, November 20, 2012. 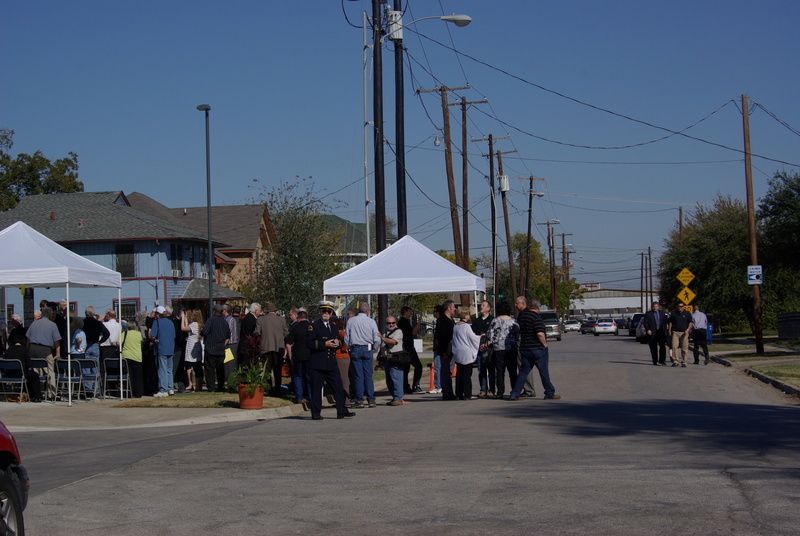 Other than the police chief and a couple of Dallas ISD board members, the crowd was pleasantly devoid of dignitaries; it’s a monument to a working man doing his job. WFAA Channel 8 reporter Brad Watson is the tallest man on the right; his reports several months ago spurred the action to carve out the memorial site from Dallas ISD-acquired land, greatly boosting the work to get a marker put up. 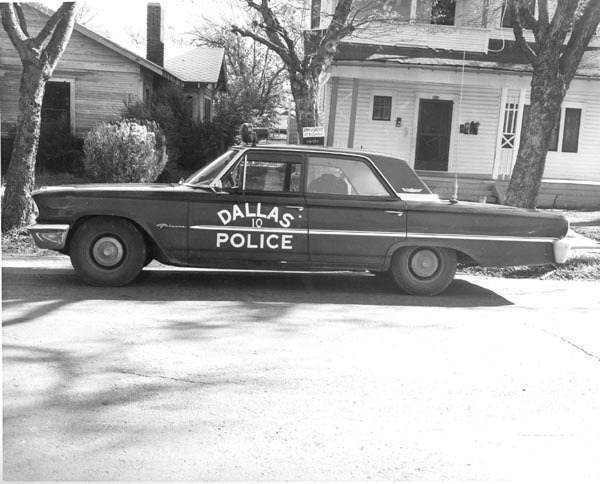 History of technology: Compare this photograph of two Dallas police with the photo of Officer Tippit’s car earlier in this post. This squad car comes equipped with full-time dash-mounted cameras, instant radio and computer links; police also carry their own personal communication devices, such as the pink smartphone being used to photograph another officer. The car itself carries the phone number for emergency calls, and some carry the URL of the Dallas Police website. The traditional lights atop the car in Dallas have been updated to LEDs, which did not exist in 1963. 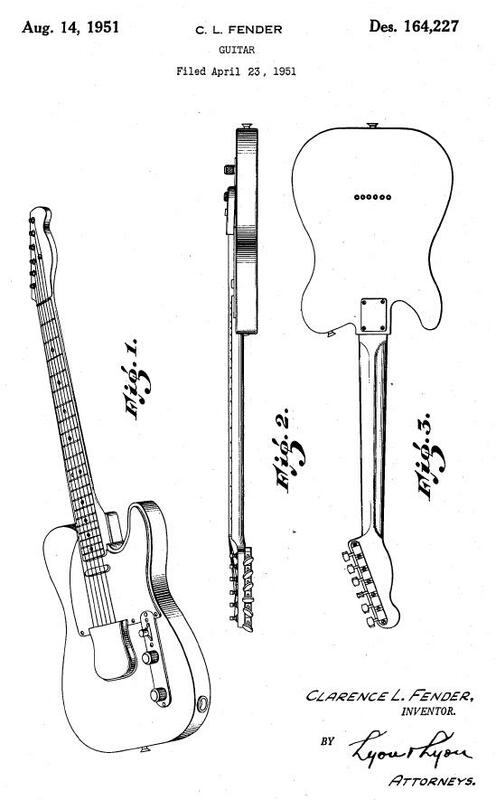 How many other significant changes in technology can be found in these photos? Dallas school district construction changed much of the neighborhood over the past five years; note the absence of trees shading the street that were present in 1963; they may have been elms struck down by blight decades ago. Compare this photo with the first photo in this post, taken about 16 months earlier. 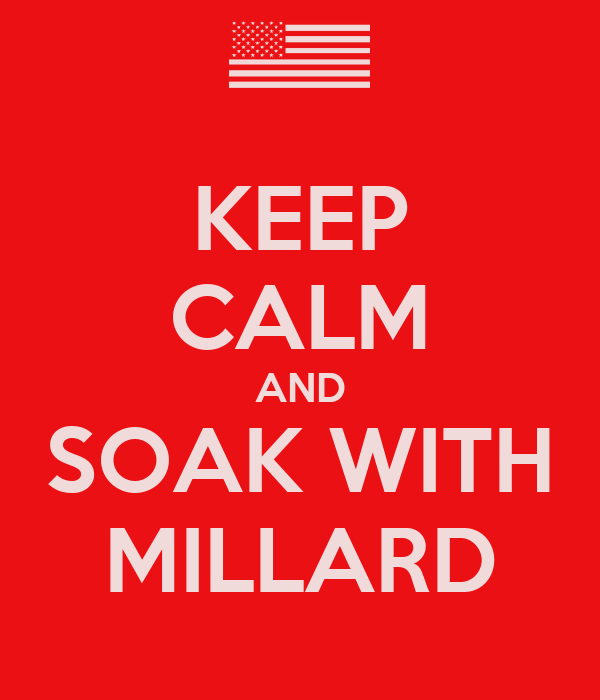 You are currently browsing the Millard Fillmore's Bathtub blog archives for the day Wednesday, November 21st, 2012.